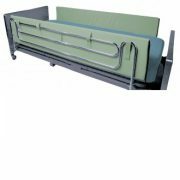 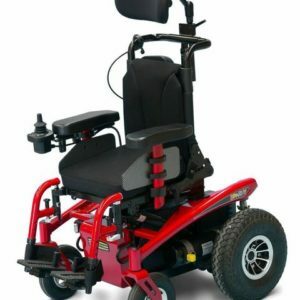 Quantum 1450 Power Chair – POTOMAC MEDICAL SUPPLIES, INC. 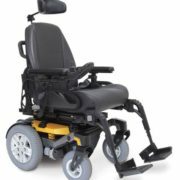 The new Quantum® 1450 front-wheel drive bariatric power base features innovative design that provides exceptional outdoor performance while delivering outstanding tight space manoeuvrability. 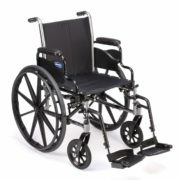 The 1450 accepts a complete range of rehab seating and electronics options. 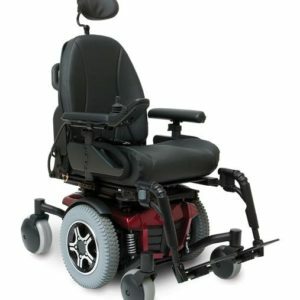 Designed from the ground up as a bariatric powered mobility solution, the Quantum 1450 packs the necessary punch and range of appropriate options and sizing to accommodate your requirements. 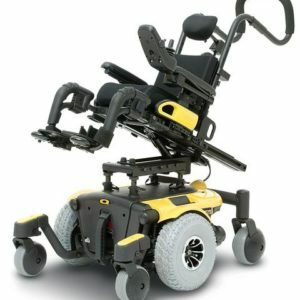 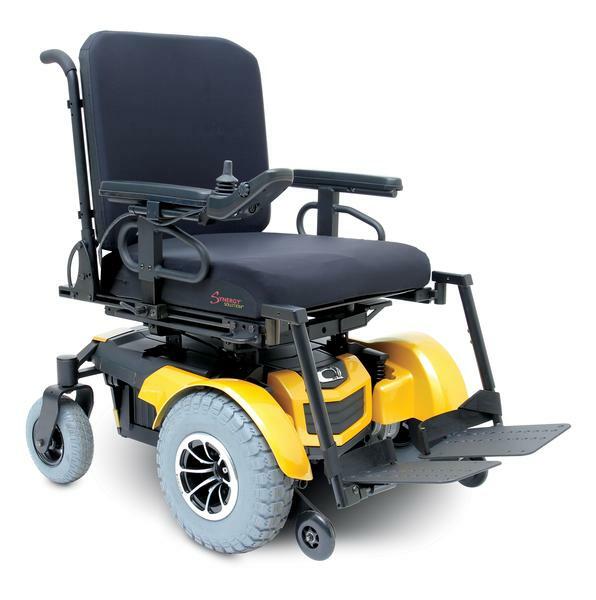 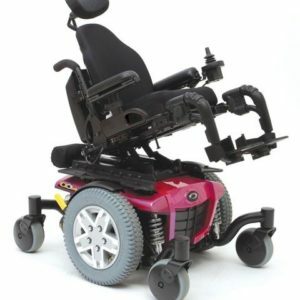 Available in a range of seating configurations from 20” to 32” wide, and with a weight capacity of up to 272 kg, the Quantum 1450 incorporates the most heavy duty of construction with large batteries, high powered controller, and solid wheels all round.